I usually like to make a bucket list every season. 1) because it's just fun and 2) because I feel like it helps me be more intentional about doing fun things with my kids. We almost never get to every single thing, but if we are ever having a bored day, I can pull something off the bucket list and go do it! We love fall, so these were really easy to come up with. 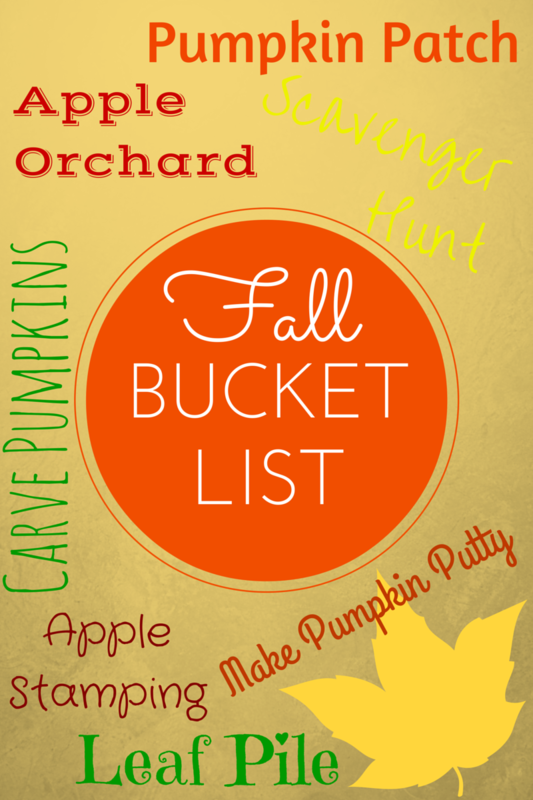 What fun things are you planning on doing this fall? !